Investigators have accused 26-year-old Hamzafar for furthering the objective of the proscribed terrorist organization. 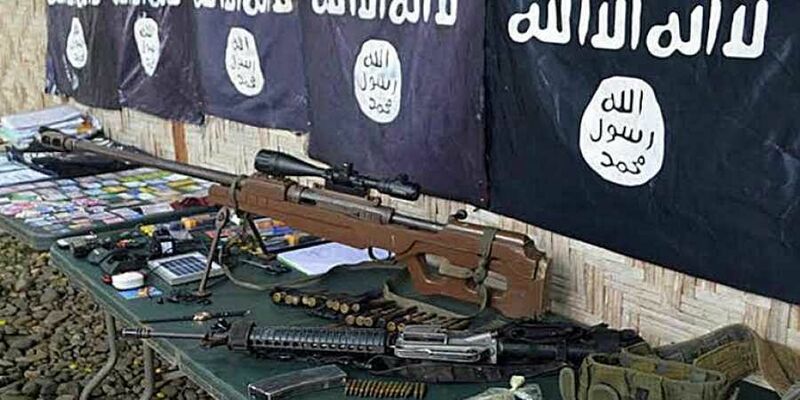 NEW DELHI: The National Investigation Agency (NIA) has filed a supplementary charge sheet against Kerala resident Nashidul Hamzafar in the ISIS Kasaragod module case where youths from India were recruited for the terror group. Investigators have accused 26-year-old Hamzafar for furthering the objective of the proscribed terrorist organization. The case relates to the criminal conspiracy hatched by Hamzafar and 14 others, belonging to Kasaragod district of Kerala who left India with the intention of joining and furthering the objectives of ISIS, also known as Daish. “Pursuant to the conspiracy, 14 accused from Kasaragod district had exited India or their workplaces in Middle-East Asia between mid-May and early-July, 2016 before travelling to Afghanistan or Syria, where they joined the ISIS/ Daish,” said NIA, in a statement on Saturday. Last year in September, the NIA had arrested Hamzafar from Delhi after he was deported from Kabul, where he was arrested by Afghan Security Agencies in October 2017 for illegally entering the country and attempting to join his co-conspirators. “Nashidul Hamzafar had maintained contact with the other absconding accused in this case, including the prime conspirator Abdul Rashid Abdulla and Ashfak Majeed, who was known to him through his college-mates Shihas and Firoz Khan besides accused Bestin Vincent in a similar case,” the NIA said. In pursuance of the criminal conspiracy hatched with the fugitive ISIS member, Hamzafar left India on October 3, 2017 and travelled to Muscat, before travelling to Iran and reaching Kabul, where he was arrested by the Afghan Security agencies. This was one among several such cases where the NIA had not filed a charge sheet.